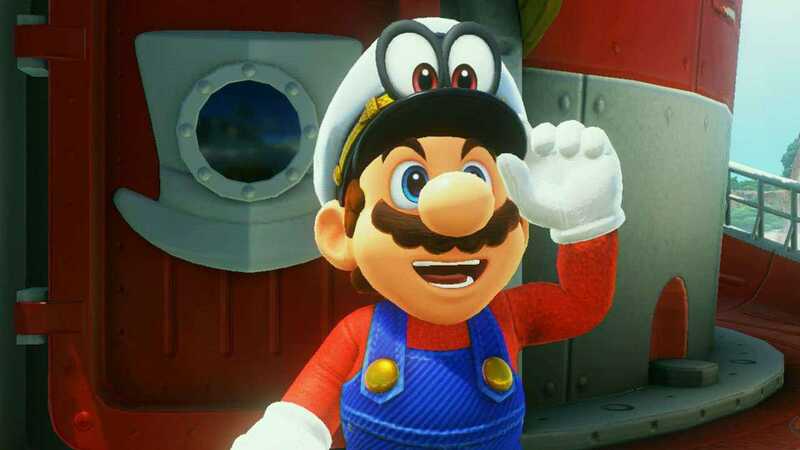 Super Mario Odyssey on Nintendo Switch has become really interesting once again especially if you have already completed the game and looking for new things to pull you back for more. In their official blog post, the developers at Nintendo made the announcement that they are rolling out a brand new update for the game. Odyssey fans will soon be able to experience a whole new level with Luigi. The only catch here is that you should have already completed the entire story mode. The main story once completed will now witness Luigi pop up in different kingdoms and he will have a new range of puzzles to beat. 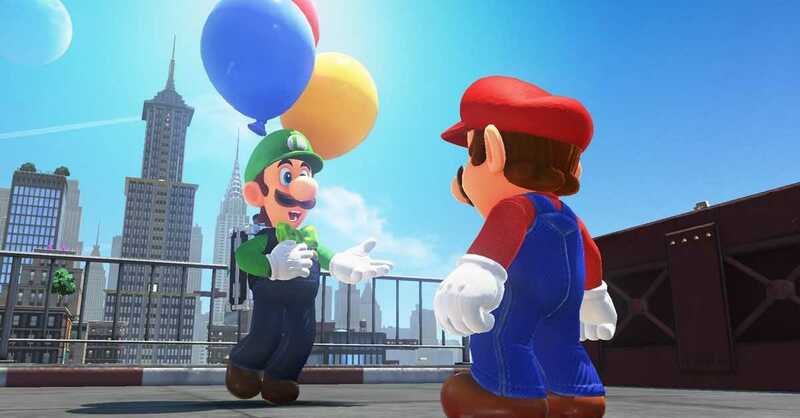 Named Luigi’s Balloon World, you should actively seek and find the green brother to engage in a deep conversation. Players can choose between two different modes in the Balloon World including the Hide It and the Find It mode. The names are easy to understand as in Hide It, your goal is to hide the balloon in a location in that particular world so that it is difficult to find. The Find It mode challenges a bunch of players online to find the ones hidden by real human players. As it doesn’t rely on AI to do the job, the task is pretty difficult and you should have a thorough knowledge of each kingdom so as to find all the hidden balloons. Every time a player successfully finds a balloon, the online ranking board is updated. The player with the most number of hidden balloons that were never found and their ability to find those hidden by others will help them score the highest in the long run. The gameplay aspect is simple but it could definitely get players going into a frenzy trying to find them all or think of unique ways to keep them hidden always. Super Mario Odyssey on the Nintendo Switch has also received a whole batch of new outfits for Mario to make use of. The colorful red guy can now dress up in all the new outfits the developers have designed for him and it is sure to make the game more addictive than it is already is, with these customization options. The game also allows you to make use of new filters in Snapchat mode and post them online with various options to choose from. Rather than checking it out in words, it’s more fun when you see it in game.